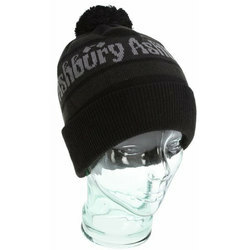 At Ashbury, they don’t mess around with anything they wouldn’t wear. As the creators and producers of premium optical gear, Ashbury Eyewear only builds sunglasses and goggles that are supreme enough to adorn their own faces. So if these eyewear experts hold their stuff to such high standards, you should feel free to trust in Ashbury as well. A few years ago, the Hakker brothers became fed up with the lack of stylish performance sunglasses. Simply put, nothing out there was good enough for them, as they desired to wear great looking shades that were also highly functional. 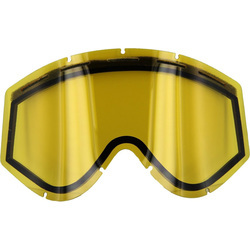 So, from their parent’s garage, the guys launched their own initiative, and began making their own sunglasses that they could be proud to wear. As it turns out, their determination to engineer the best product possible caught the attention of others, and soon, everybody wanted a piece of the action. Now, based out of the Los Angeles, California area, and fully rider owned, Ashbury continues to produce all kinds of high quality eyewear that you’ll be proud to use at the beach, on the mountain, and everywhere in between. Original flair dominates the scene of Ashbury sunglasses. Models like the Cosa Nostra can’t help but burn with pizzazz from the hand crafted acetate frame and CR39 lenses. Where there is smoke, there’s no fire, just Ashbury Griffin Sunglasses. The fresh take on this classic look smolders with style. The Helter Skelter shades deliver a sleek looking aviator look that also provides 100% UVA and UVB protection. As with each and every pair of Ashbury sunglasses, the Psychedelic Lollipop Sunglasses come outfitted with lenses by Carl Zeiss. 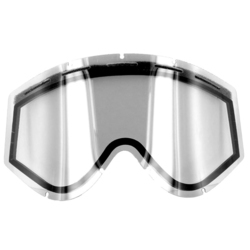 Sun lenses from CZ are of the highest quality and offer superior protection. Why would Ashbury partner with anyone but the best? 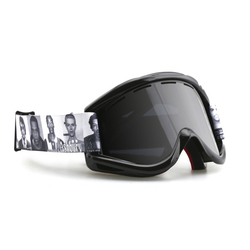 When it comes to snowboarding, it’s all about vision. 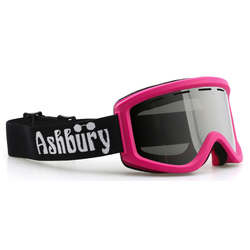 Ashbury goggles let you see more, so you can do more. 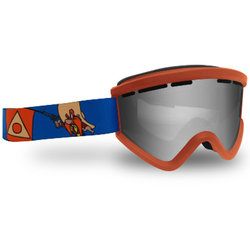 With the Warlock Goggle you get double the anti-fog and double the anti-scratch protection in a lens that is enhanced by venting around the entire perimeter. A super soft hypoallergenic face foam ensures a comfortable fit all day, and Snap Fit lens technology makes it easier than ever to switch out lenses so you can adapt to changing conditions. 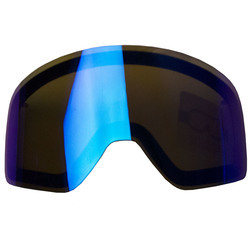 Like all Ashbury goggles, the Warlock features 100% UV protection, super durable lenses, and pristine airflow all while looking wicked awesome. The Warlock is purely interested in getting the job done and leaving nothing to be desired. 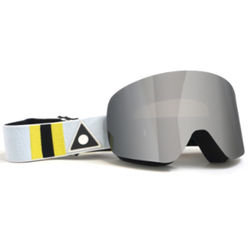 With a passion for perfection, and an inspiration rooted in snow and skate culture, Ashbury Eyewear makes the sweet combination of slick style and ultimate functionality an affordable reality so that everyone has the chance to partake in the goodness. Whether you’re an up-and-comer or a seasoned pro, Ashbury has the optical gear to enhance any experience.